A group of hackers are claiming that they were successful in gaining user credentials of over 6.4 million LinkedIn accounts. A BBC report suspects that they have posted the file containing encrypted passwords onto a Russian web forum and inviting the hacking community to help in its decryption. LinkedIn has not yet confirmed the hack, but their official Twitter account says: "Our team continues to investigate, but at this time, we're still unable to confirm that any security breach has occurred. Stay tuned here." 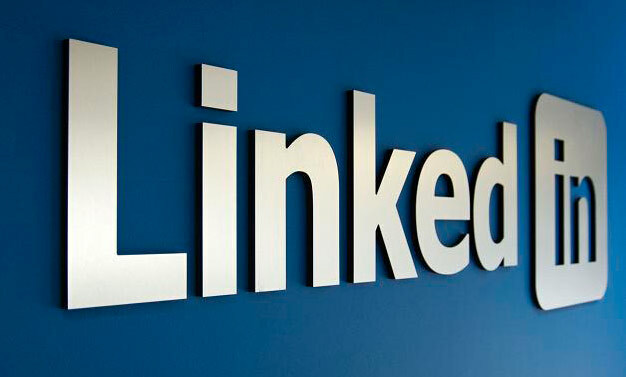 Change your Linkedin account's password immediately as a precautionary step. For changing the password log-in to your account. Go to Settings from top-right corner of the screen. You may be asked to log-in again. Now, click the Account button near the bottom of the page. Now, under the Email & Password heading, you will find a link to change your password. Members that have accounts associated with the compromised passwords will notice that their LinkedIn account password is no longer valid. These members will also receive an email from LinkedIn with instructions on how to reset their passwords.